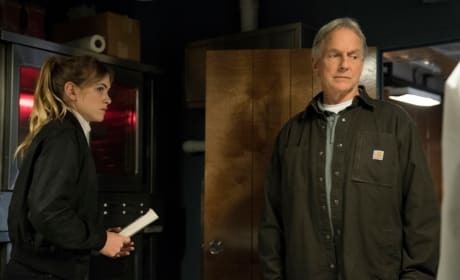 Gibbs has a personal connection to a murder victim on NCIS. "Hail & Farewell" is the 20th episode of the show's 16th season. 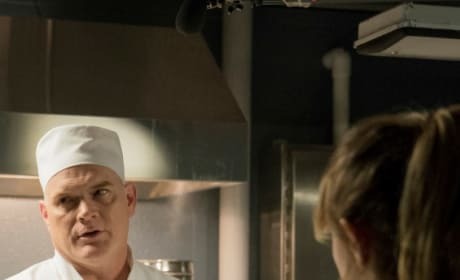 A submarine goes unexpectedly radio silent during a murder investigation on NCIS. 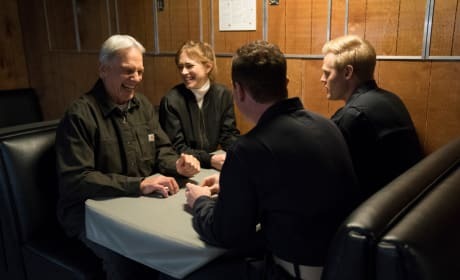 "Silent Service" is the 17th episode of the show's 16th season. 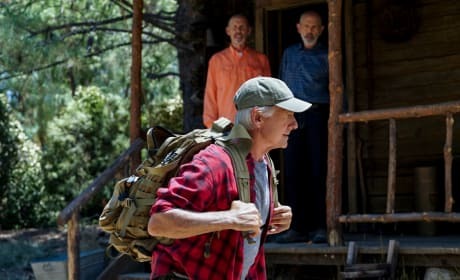 An old family friend asks Gibbs to go on a road trip on NCIS. "The Last Link" is the 12th episode of the show's 16th season. 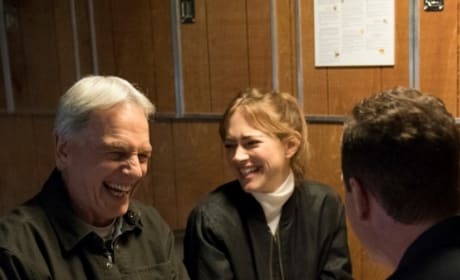 A murder investigation gets shut down on NCIS. "Toil and Trouble" is the 11th episode of the show's 16th season. Gibbs quiet vacation is interrupted by Fornell and NCIS. "Third Wheel" is the fourth episode of the show's 16th season. 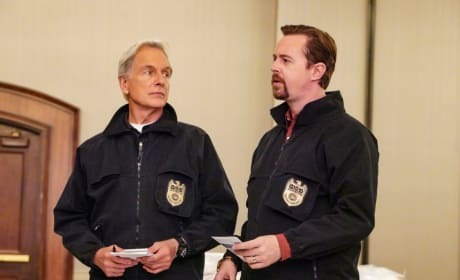 One member of the team is starstruck upon meeting a reality TV show star on NCIS. "Boom" is the third episode of the show's 16th season. 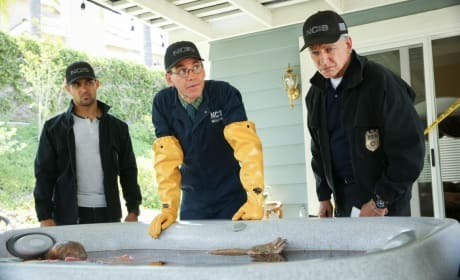 The team investigates a dead body in a hot tub on NCIS. "Love Thy Neighbor" is the second episode of the show's 16th season. 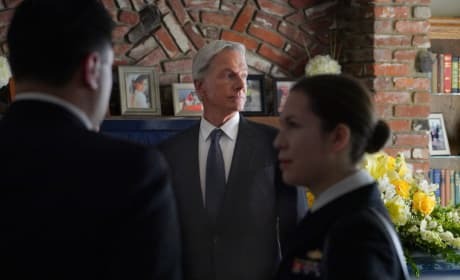 Gibbs attends a memorial service for a friend lost at sea on NCIS. 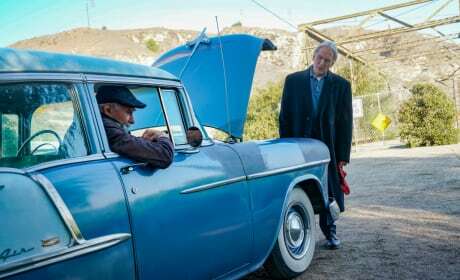 "Fallout" is the 23rd episode of the show's 15th season. 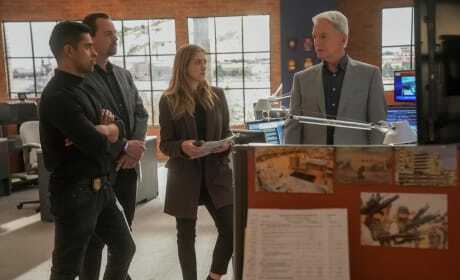 Gibbs' poker game is interrupted by an urgent call about the attack on two members of his team in NCIS Season 15 Episode 22.